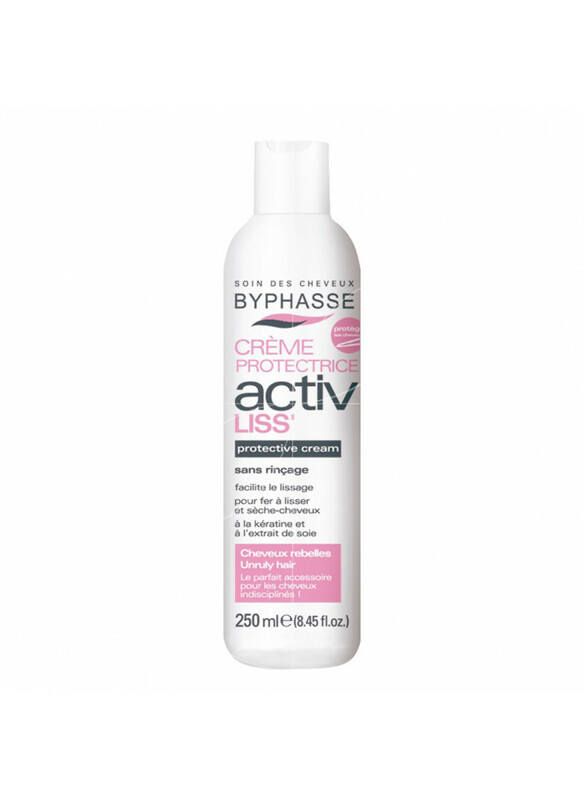 The BYPHASSE Active Curls Curling Cream strengthens and redefines curls. Its aloe vera and provitamin B formula thoroughly nourishes your curls and prevents frizzing.Aloe vera is known for its softening qualities, making hair supple, shinny, and full of volume. The pro-vitamin B improves hair’s elasticity, letting its beauty shine.Beauty result: Silky, wavy,.. Hair type: Unruly hair that’s difficult to straightenDescription: The BYPHASSE Active Smooth straightening cream smoothes hair while it protects. 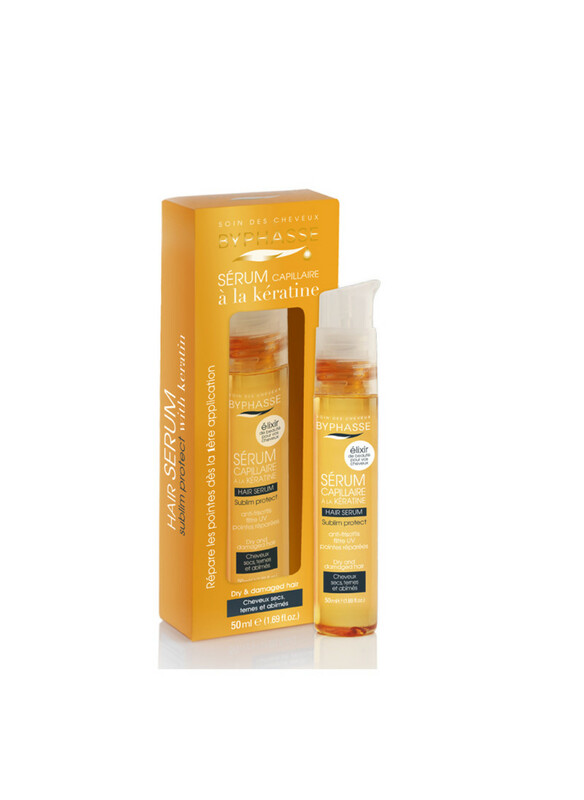 Its keratin oil and silk extract formula controls frizzy, unruly locks without weighing your hair down.More information: Keratin oil strengthens hair, making it beautiful. Silk extracts soften hair for a supple, si.. 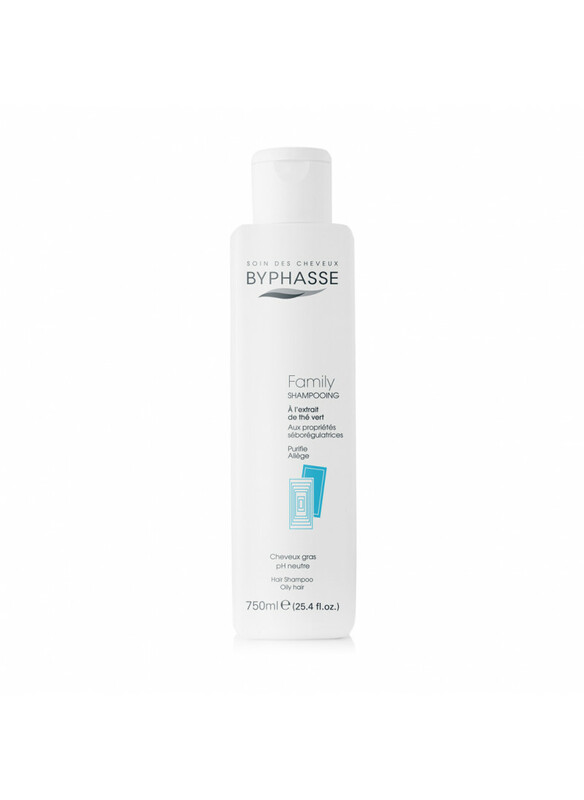 The BYPHASSE Family shampoo with green tea extract has antioxidant properties that purifies and rebalances oily hair.Beauty Results: Leaves the hair soft and clean for longer time.Product advantages:Soft shampooNeutral pHFormat 750 ml for the whole family.. 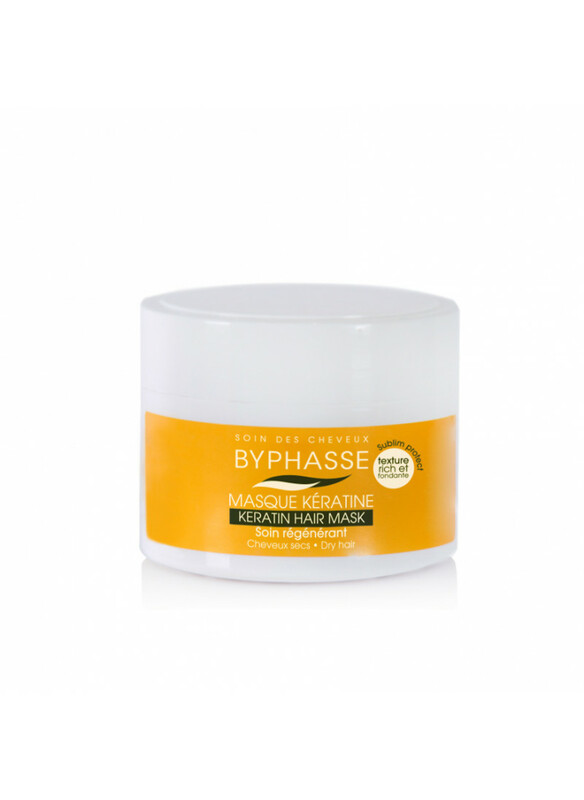 The BYPHASSE silk protein hair serum instantly enhances your hair. 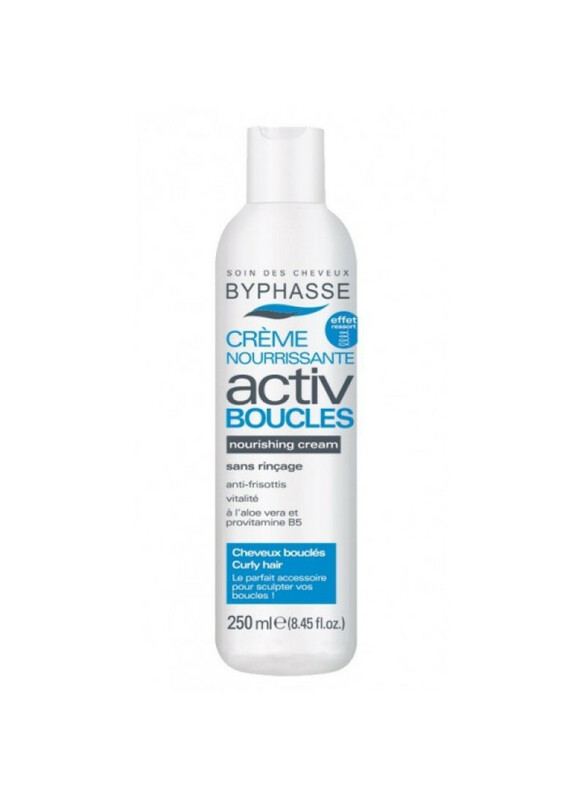 Its formula is adapted for straight and curly hair, deeply protecting your tips. This product preserves luster and shine without weighing it down, guaranteeing hair that’s full of body.. 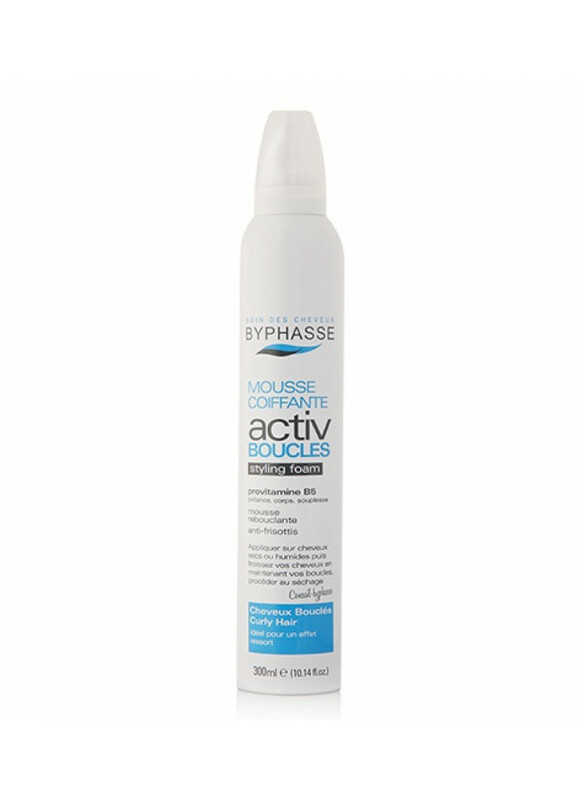 The BYPHASSE Active Curls styling foam shapes supple, frizz-free curls with a healthy shine, bringing life and bounce to your hair. Its provitamin B5 formula brings out your hair’s shine, body, and softness.Perfectly redefined curls that are full of body. .. The BYPHASSE Full Volume styling foam gives shine, body, and volume to hair that’s fine, flat, or difficult to style. Hair is revitalized and dynamic without weighing it down or leaving it greasy. ..